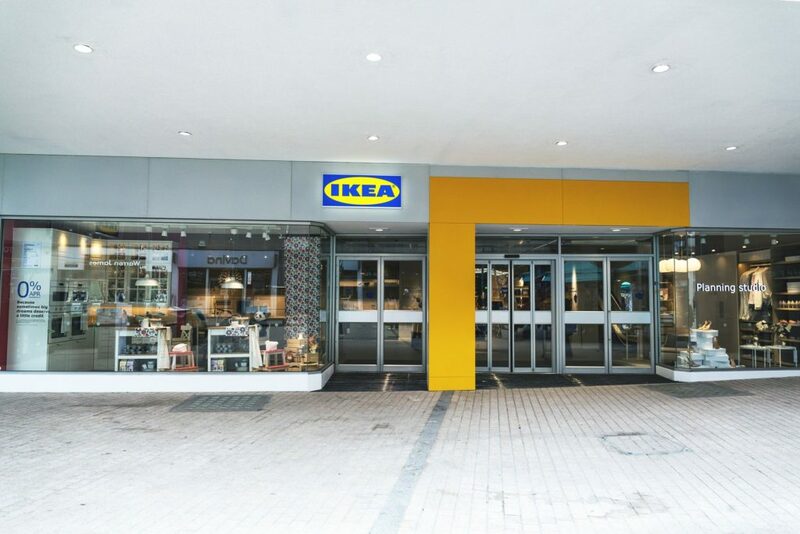 IKEA UK opened its new Planning Studio, at Bromley in south-east London, on March 28. 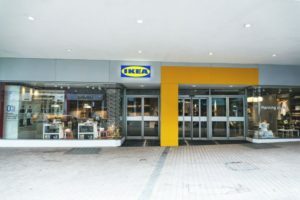 Located at the former Mothercare and Early Learning Centre site on Bromley High Street, the store is part of IKEA’s ongoing city centre approach as it ‘responds to the growth of urban living and changes to the way people live and shop, by bringing the IKEA brand closer to more people in London’. The unit is the retailer’s second city centre format to open in London, following the opening of its first Planning Studio on Tottenham Court Road last October. The new outlet offers a personalised service dedicated to helping customers plan and order kitchens and bedroom storage. Shoppers have the opportunity to book one-to-one in-store appointments online to get the advice they need to browse, plan and order furniture for a bigger project in their home. The store also features a community room that can be booked to host events, workshops, meetings and training sessions. The area is available to hire for up to 20 people. There are also spaces for customers to relax in, with soft seating across the store and a demo kitchen for food activities and events.